The answer that The Young and the Restless fans have been waiting for has finally come, and it’s not the conclusion many were hoping for — Adam Newman is dead. 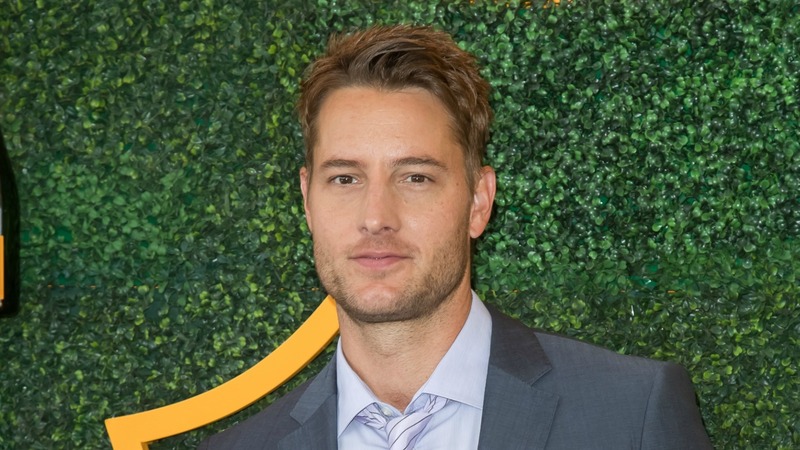 There have been rumors and slivers of hope that the character might be back with Justin Hartley making a cameo or that Michael Muhney would return to the role he played from 2009 to 2014. In a new interview with TVInsider, head writer Sally Sussman nixed both of those ideas. This news has fans protesting the fact that the character won’t be resurrected, nor will another actor be brought in as a recast. 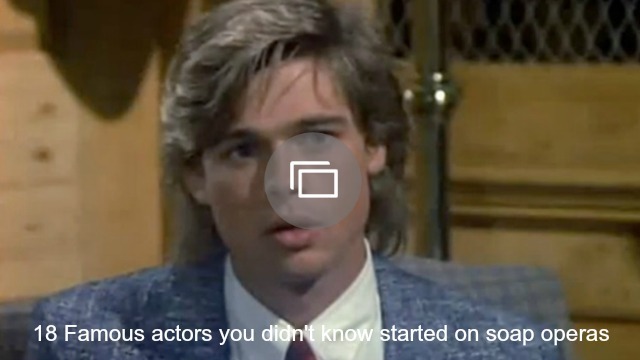 Let’s remember though that Y&R has been off track for a long time with writers failing to honor the history of the long-running soap. Sussman started her career under creator William J. Bell, and has her roots firmly planted in Genoa City. Along with writer Kay Alden, Sussman is ready to return Y&R to its former glory. Fans have to trust what Sussman is doing here. She wants the soap to succeed as much as you do. It’s going to take time for her to right the wrongs of former writers who didn’t understand the history of the show. She’s placing importance on the legacy characters we’ve grown up with. With her passion firmly grounding Y&R, Sussman is hoping that this show will be buzzworthy again. She understands what we are all looking for, but we have to be patient with the results. Her first show airs on Dec. 7. I don’t know about you, but this has me excited for Y&R again. And for those who are worrying about Adam Newman — he’s dead for now — but we know that no one ever dies for good on daytime TV. You can always keep a bit of hope alive.